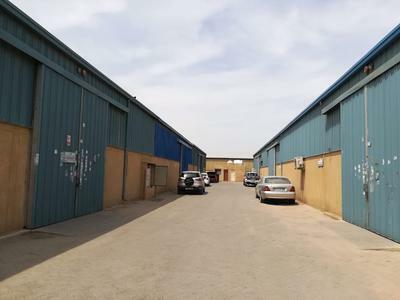 NO COMMISSION Direct from Landlord Warehouses in Ras Al Khor and Jebel Ali 2 Months Free / RAKWH06. NO COMMISSION Direct from Landlord Warehouses in Ras Al Khor and Jebel Ali 2 Months Free / RAKWH20. 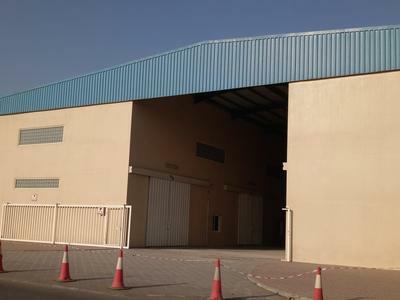 Semi-fitted Warehouse in Ras Al Khor@ just AED 31 per sqft.